Finally – A Travel Agent for Solo Travellers. Whether you are Solo by Choice or Solo by Circumstance then the Team at Travel with Me can help you. We have all had many years experience in the travel industry and have been very fortunate to have worked in many different areas of travel. We understand Solo travel and the challenges that arise when travelling on your own. We hope you enjoy our website and we look forward to helping you with all your travel requirements as well as linking you up with other like minded Solo Travellers. If you are solo by choice and enjoy experiencing the world and meeting new friends while travelling solo then we can help by sourcing great product with little or no single supplements. 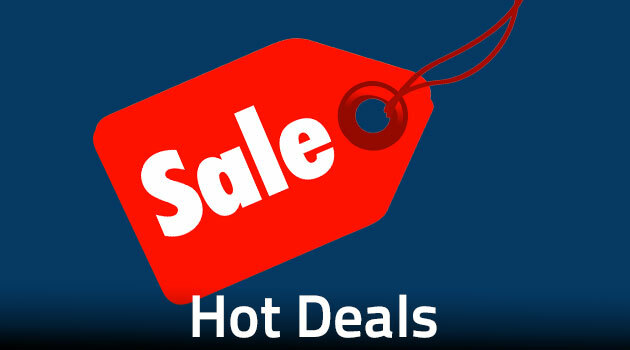 Check out our Hot Deals Pages and see what great deals are on offer, both twin and solo deals. You will find these by clicking into the Travel Agency and also by joining our Solo Travellers Club. 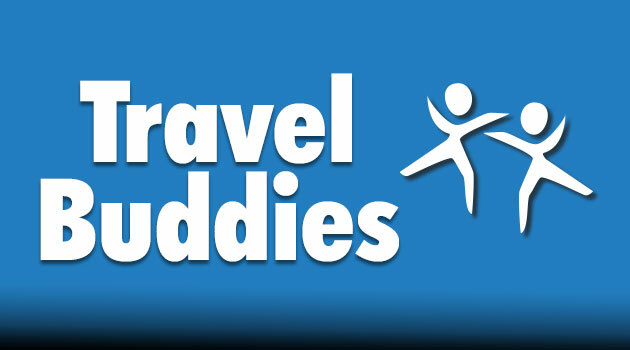 Join Travel with Me for free and receive regular updates on great solo deals and the latest travel information. If you are in Perth then come along to one of our regular events and meet other Solo Travellers. (We are looking at running events in other cities around Australia as our membership numbers grow.) Click the Solo Traveller Club link and join for free so you can receive the latest information from Travel with Me. 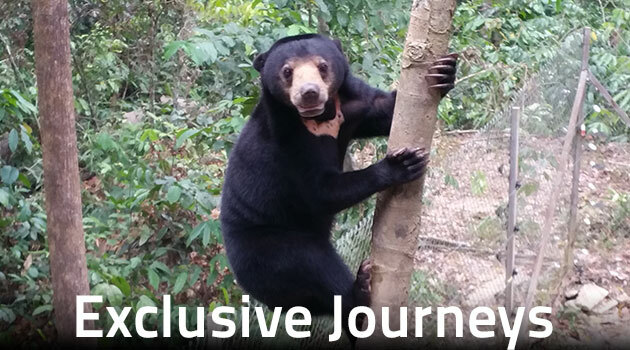 Travel with Me runs small special interest journeys to various destinations within Australia and around the world so if you are looking for a real travel experience with other Solo Travellers then have a look at our website and see what we have coming up. 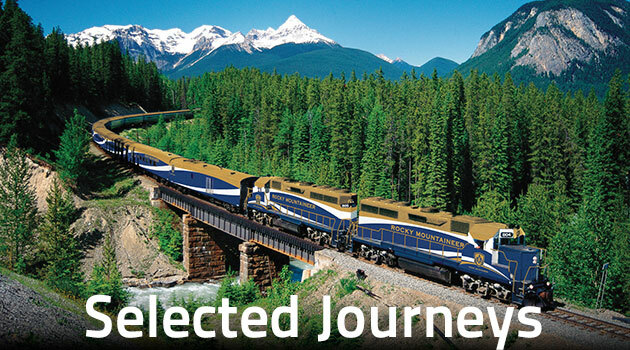 We run Exclusive Journeys which are exclusive to Travel with Me members and escorted by a Travel with Me representative, along with many Selected Journeys which are popular tours chosen by our members where Travel with Me works to link together other members to travel together on their Selected Journey. 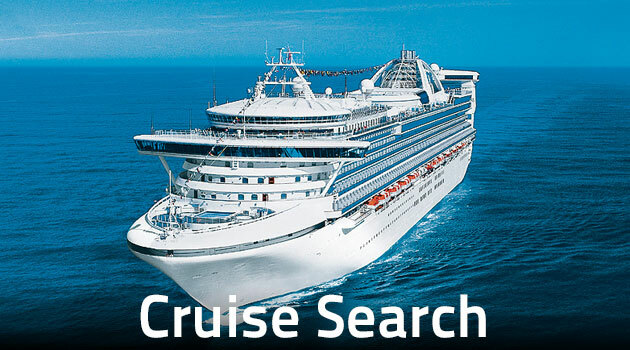 If you would like a quote for your next holiday or some information to help you decide on your next holiday destination then click into our Travel Agency and send in your request.